This immaculate south facing bungalow is in the heart of El Presidente and is in walk in condition, its all been freshly painted and is in perfect condition to walk into. It is south facing and has a large solarium where you can enjoy the sun all day, it comes fully furnished and has a front garden, fireplace, storage room, and large solarium. 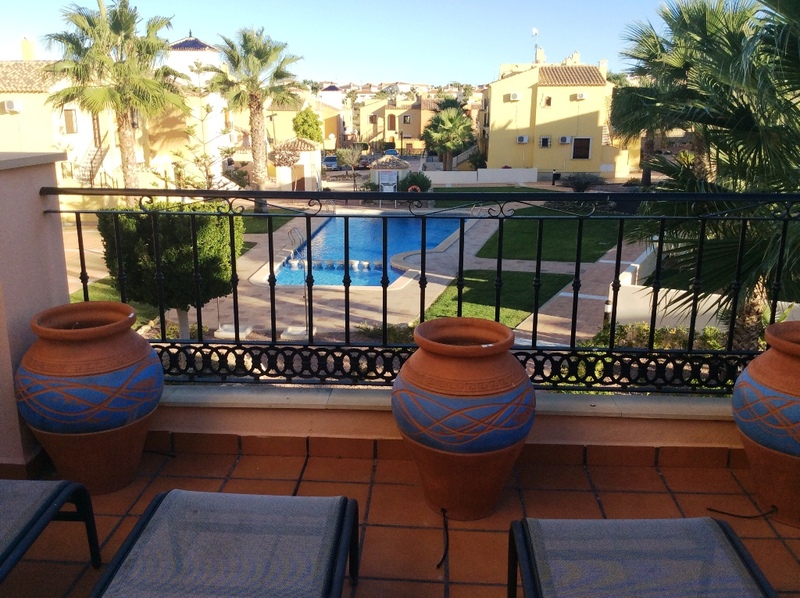 Top floor apartment in superb location in Villamartin, where many gorgeous communal areas such as lakes, streams and communal pools can be enjoyed. 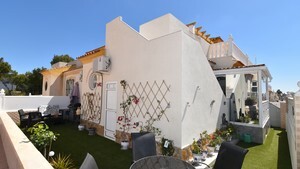 FOR SALE Beautiful two bedroom bungalow located a few minutes walk from Los Dolses Commercial area and very close to Villamartin Plaza. 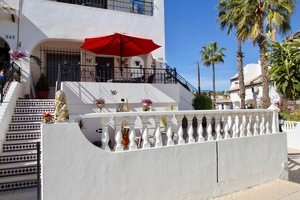 The terrace of this corner property in the popular area of Verdemar in Villamartin is the place where the winter months at home convert to the eternal spring thanks to the sun here on Costa Blanca South. 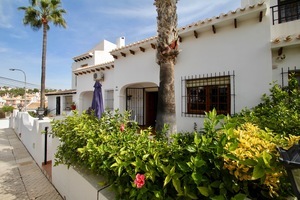 Beautifully presented terraced house with permanent views over Villamartin’s golf course. Just 1 km. 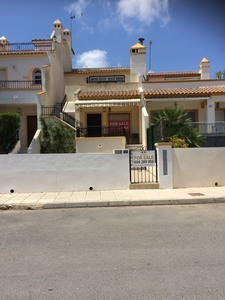 walk to the two very popular Villamartin Plaza (the shortcut is only available for owners of Golf Shares) and La Fuente Commercial Centers. Very well-maintained corner apartment overlooking the communal green area and with a large private garden in the ideal position for sun all day. Beautifully presented South Facing, Fully Furnished, 2 bedroom 2 bathroom apartment, La Fuente Located in this popular area of Villamartin, this immaculate 2 bedroom, 2 bathroom apartment is located in the sought after area of the La Fuente Shopping Center and next to Las Ramblas Golf Course and Campoamor Golf Course, under 10 minutes drive to the Blue Flag Beach of Campoamor.The apartment is within a gated community with spacious living area and the use of a beautiful communal pool and large solarium offering fantastic panoramic views of the local area. Private off street parking The apartment can be accessed by lift to the 1st floor. 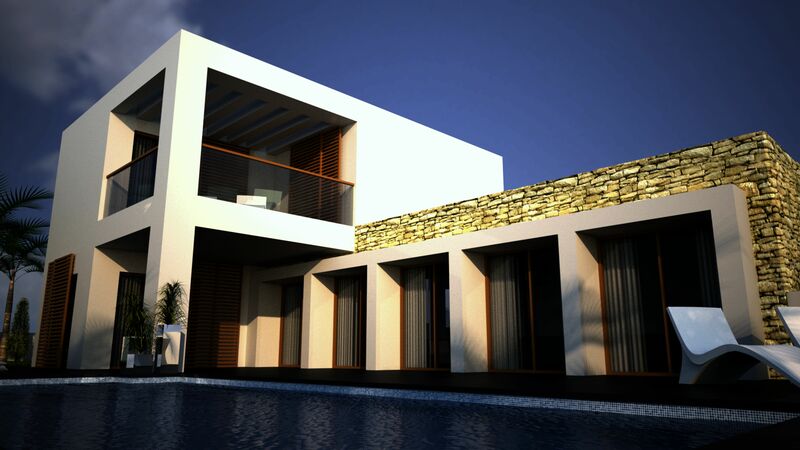 On entering you have a small hallway which leads off to the 2nd bedroom, main bathroom and then opens out onto the large lounge with dining area, the master bedroom an en suite shower room. 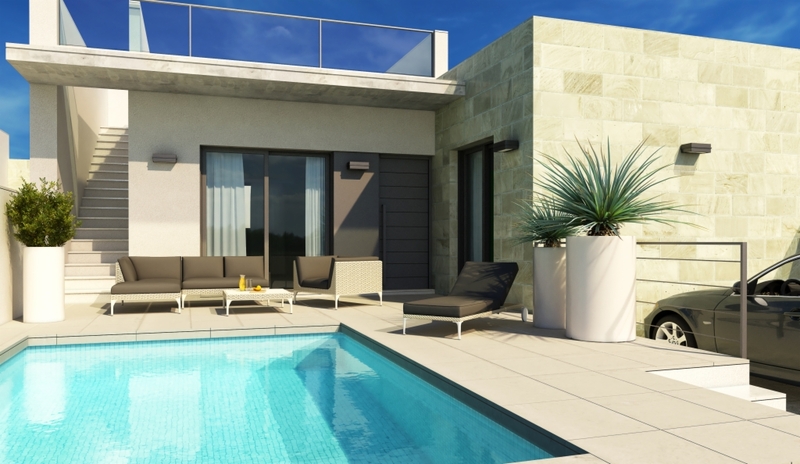 Patio doors give you access from the lounge to the glass curtained balcony with distant sea views. 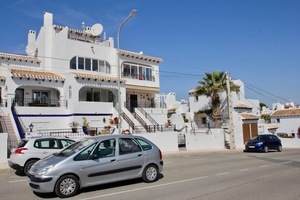 The apartment is fully furnished to an extremely good standard, along with fitted hot/cold air conditioning, the property is in excellent decorative order and would make a perfect holiday home, so please contact us today to arrange a viewing. 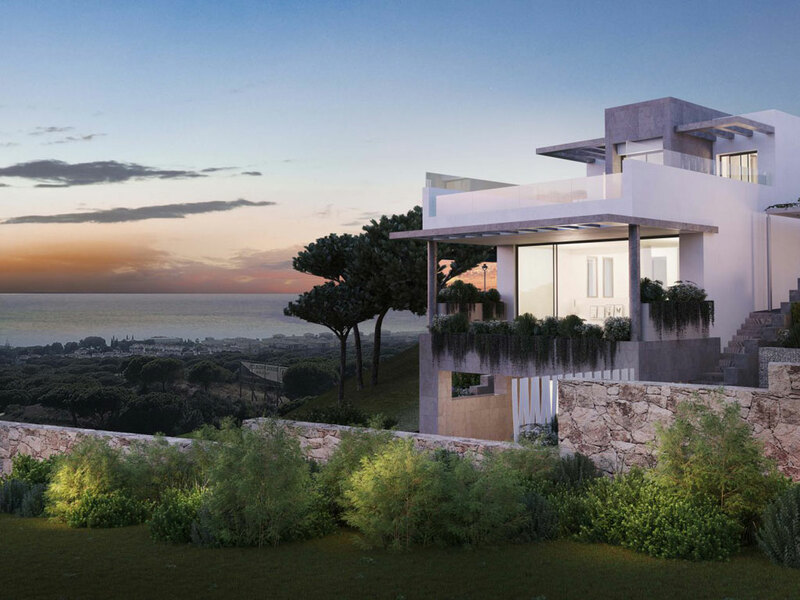 We have keys for this outstanding property.